E&A LIFETIME ACHIEVEMENT AWARDS | Jeff Ellis & Associates, Inc. The qualified aquatics professional operates facilities that consistently maintain high aquatic safety and risk management standards, as is evidenced through consistently meeting or exceeding such standards during unannounced aquatic safety audits conducted by Jeff Ellis & Associates, Inc. Nominations come from various industry leaders from around the United States and other countries. These individuals represent both private and public organizations, including private waterparks, park & recreation departments, and similar organizations. From the qualified individuals nominated, the nominating group deliberates the merits of each nominee until one aquatics professional is selected to be given the award for that year. The “Lifetime Achievement Award” presented by Jeff Ellis & Associates, Inc. is for the lifetime accomplishments of an outstanding aquatics professional. 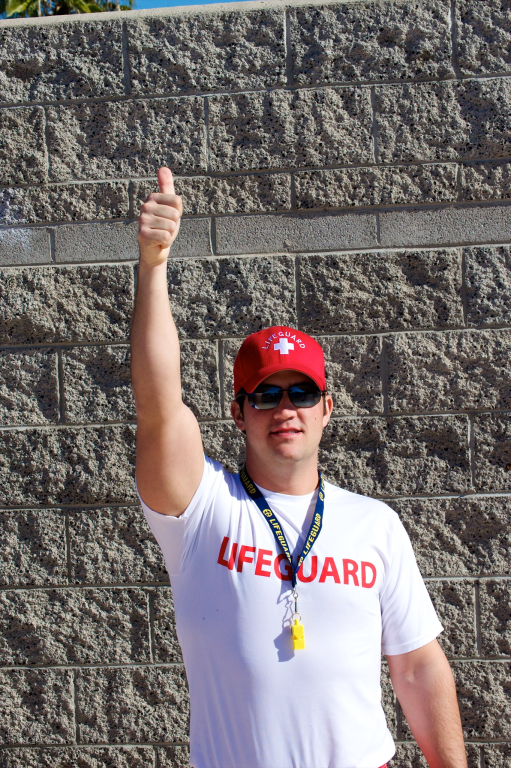 The award is presented annually at the Ron Rhinehart International Aquatic Safety School in Phoenix, Arizona.